The ABCD Diaries: "Kids Sail Free" with Norwegian Cruise Lines! "As moms, we love creating unforgettable memories with our families. When those memories come courtesy of an amazing deal, it just makes it all the more worthwhile! Our friends at Norwegian Cruise Line are offering families both with their "Kids Sail Free" promotion and we just couldn't wait to tell you about it. Kids sail free this fall on Norwegian Cruise Line! That means when you book a select Fall 2012 cruise between now and July 7th, kids under 18 sailing as a third or fourth guest in the stateroom sail free. Imagine your family on board a Norwegian Cruise Line ship this Fall, sailing to destinations such as The Caribbean, Europe, Hawaii and more! Like all good things, this promotion won't last forever. 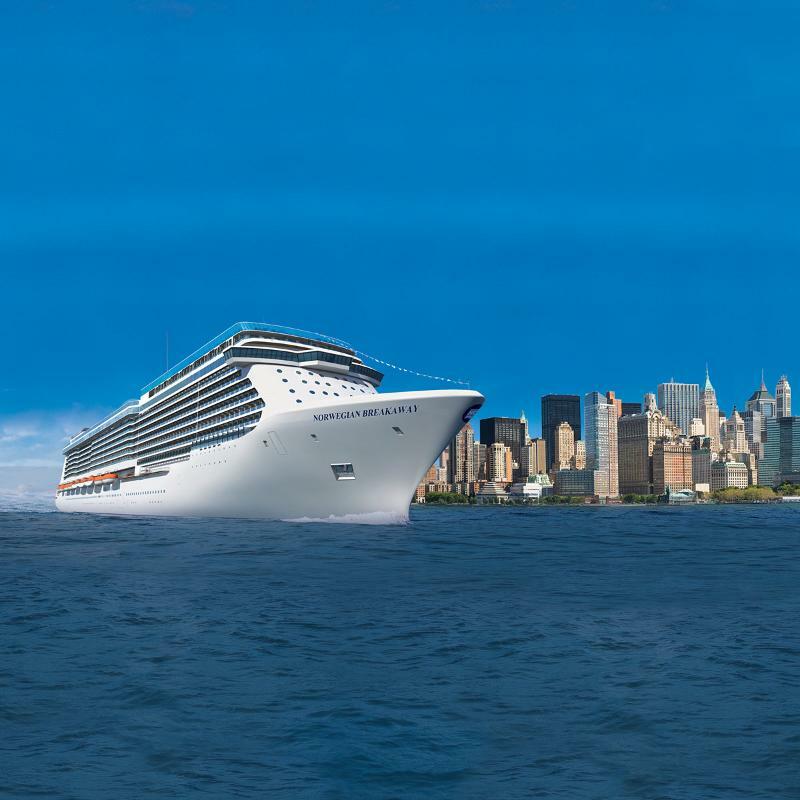 In fact, you have to book your cruise before July 7th in order to take advantage of this incredible offer." Disclosure: I was entered for a chance to win a Norwegian Cruise Line vacation exchange for this post. No monetary exchange took place. Google, and founԁ thаt it is reаlly informative. Ӏ'm going to watch out for brussels. I will appreciate if you continue this in future. Lots of people will be benefited from your writing. Cheers!